It was nearly 20 years ago that Colorado Native Callan Clark became a school psychologist and began to fall in love with the idea of social-emotional education – focusing on the whole child and working to meet the needs of every student – not just those who were struggling on the surface. It’s this same attentiveness to student success that has led Callan to become the executive director of student services in Englewood Schools, a small district in the Denver metro area. “I wanted to make a difference for more than just school-wide,” she explains. And make a difference she has. In a working class community with over 70% free and reduced lunch, Callan has made it her personal mission to bring social-emotional learning and resilience education to the forefront at Englewood Schools. 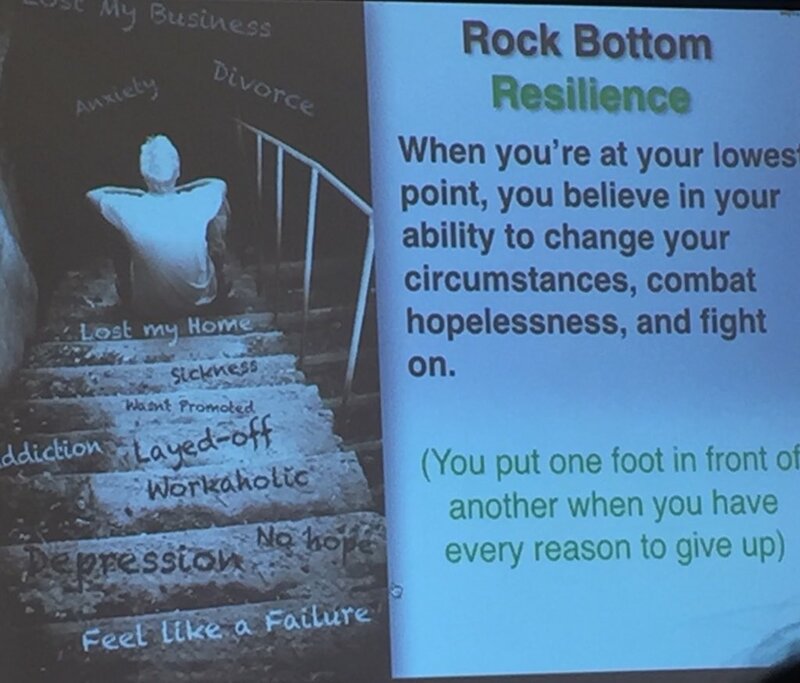 “There’s not always a sense that there is innate resilience in our students, so be it the teachers’ belief, the parents’ belief, or their own belief, a lot of times our students are not looked at as resilient individuals. I want to change that,” she says. Callan works for this change in a number of ways, from bringing the WhyTry Program to her district to riding the bus with students who require aid when another staff member has to take time off. Callan’s secretary Laura Hrunek has observed Callan’s ability to foster resilience in students on multiple occasions. “I have watched her play games with students and incorporate learning while teaching a new teacher how to encompass different age levels. Callan has met with parents at their work place during their break to help them facilitate their child’s needs,” she says. Deputy Superintendent Patty Hanrahan agrees. “Callan eliminates barriers and tough exteriors so kids can focus on who they really are to get over their obstacles instead of using them in ways that don’t help them.” One way she’s done this, explains Patty, is by adding deferred suspension so kids with drug or possession charges can get assistance rather than getting kicked out of school. The supports Callan has put in place help these students make better and healthier choices and be successful in school. I am so very proud of Ms. Callan Miller she is and outstanding person who has always been strong, smart and caring. I applaud her for her mission to care for and assist children and their families in making a difference in the community, way to go Callan, keep up the great work.